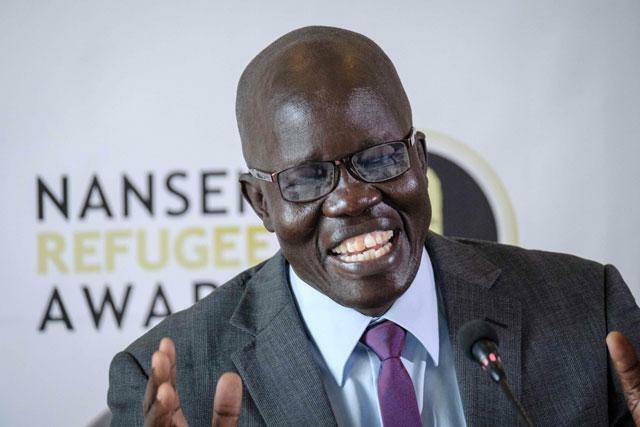 GENEVA — A South Sudanese doctor who runs an overcrowded hospital with a dimly-lit surgical theatre and no regular supply of general anaesthetics on Tuesday won the UN refugee agency’s prestigious Nansen award. Evan Atar Adaha’s Maban hospital in the South Sudanese town of Bunj serves more than 144,000 refugees from Blue Nile state in neighbouring Sudan, UNHCR said. UNHCR chief Filippo Grandi said Atar’s “profound humanity and selflessness” had saved thousands of lives. UNHCR said actor and goodwill ambassador, Cate Blanchett, will deliver the keynote address at the ceremony in Geneva next week.